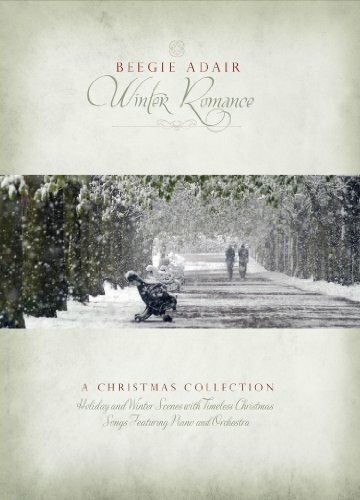 I had always wanted to marry beautiful winter scenes with lovely Christmas music, and when I presented my idea to my good friend Don Boyer he decided to give me a shot at it. It took several months to find the right footage, and my former husband was at work at the same time on the DVD’s magnificent orchestral music. I am very pleased with the outcome. 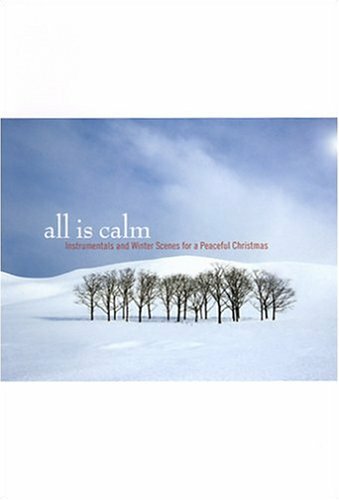 Playing this DVD does indeed bring a calm, peaceful beauty to the holidays. 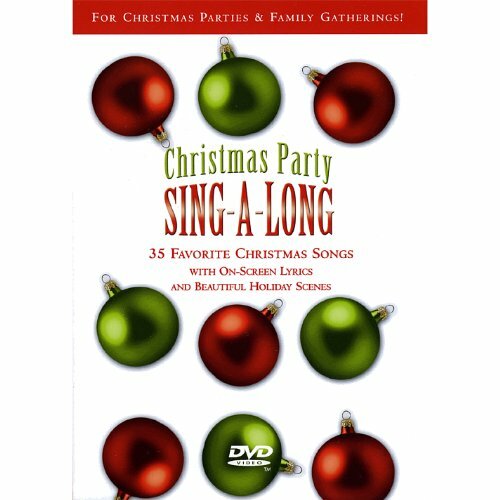 This DVD is a caroling party on your TV. Your favorite songs and carols play and the lyrics to the songs scroll across the screen so everyone can sing along. Great fun to produce and great fun to have on the TV during the Christmas season. I've known Beegie Adair for many years, and she is truly a gifted musician. Her piano interpretation of Christmas standards is elegant and smooth. It was sheer pleasure to create a visual accompaniment to her gift.